Ownership / Access: Now a nursing home. 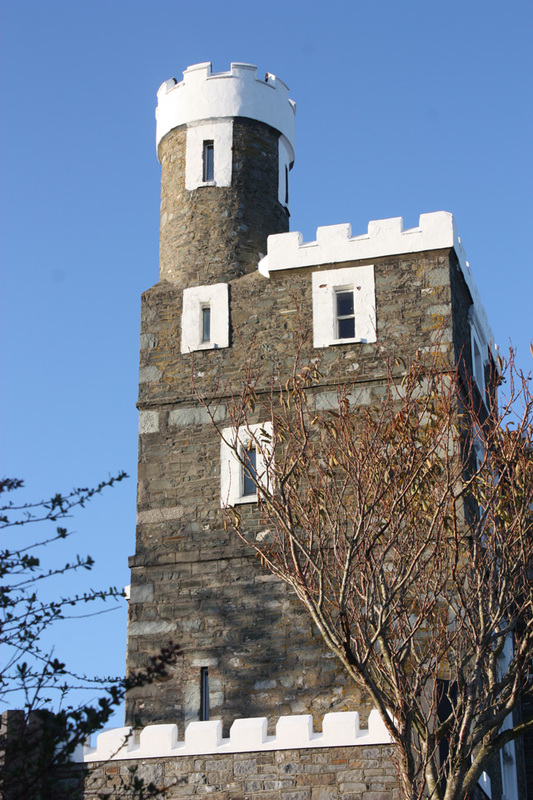 Notes: King's Castle is a castle in Ardglass, County Down, Northern Ireland. It was originally built in the 12th century and additions were made at various times over the centuries. It was rebuilt in the 19th century to the original specifications after parts of it collapsed in 1830 during repairs to the castle's foundation: restoration finished in 1988 and the castle opened as a nursing home and remains one today. "Reference to King's Castle in Lewis's Topographical Dictionary of Ireland (1837)"